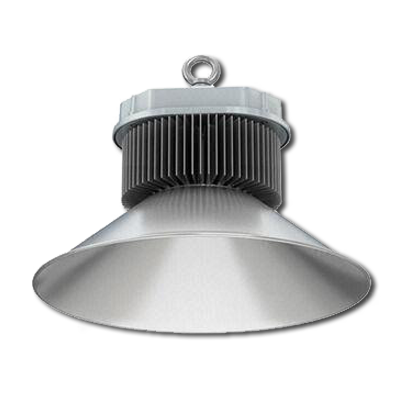 Using just 50 pieces of CREE's state of the art XML chip our Highbay at just 300watts is a true 450watt Metal Halide equivalent at over 22,000 lumens. We have a full range of highbays available from 50 watt through 300 watts. Covers are available in either brushed stainless or polycarbonate.